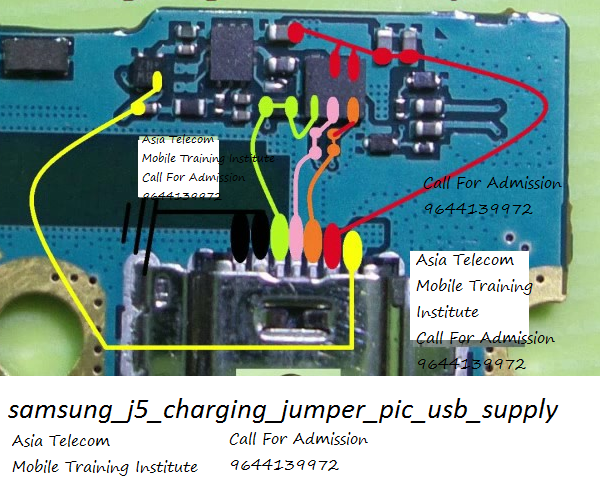 In Samsung Galaxy J5 J510 USB cable connector is also used for charging the phone. Because of excessive use or any other reason USB connector can be damaged. 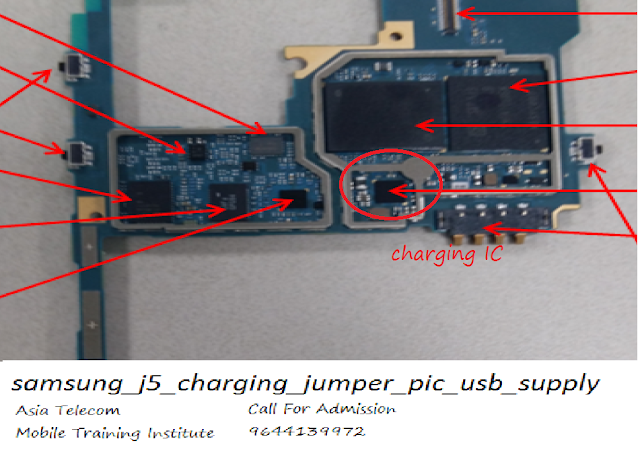 So if you are experiencing any charging problem or problem connecting your Samsung SM-J510 Charging Ways Solution USB Jumper to your computer via USB cable then it is possible that your Huawei P6 charging connector is faulty. Replacing it with a new one is the only solution here. 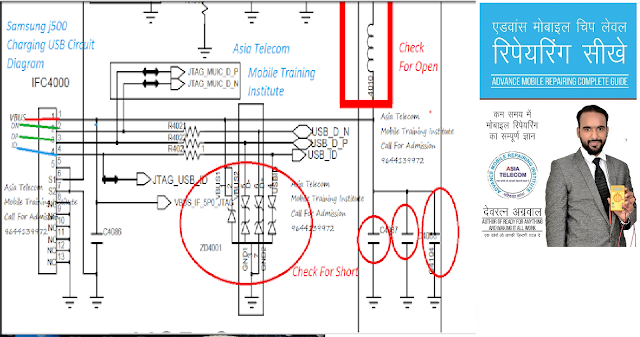 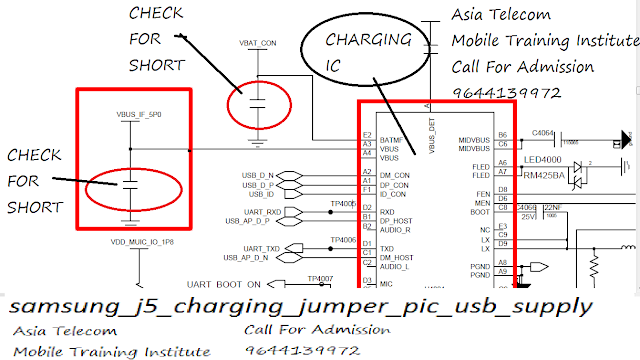 But if by any chance the USB connector prints are broken then you have to make the jumpers as shown in the diagram below.